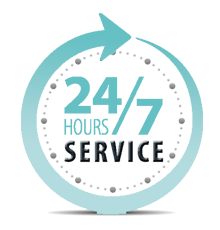 Many locksmith service providers focus on providing a single line of service. 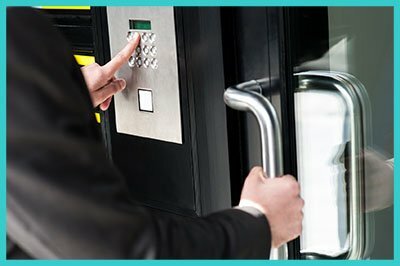 Our company, on the other hand, offers comprehensive solutions for a broad range of business locksmith and security needs. Our well-trained technicians are efficient at unlocking locks/safes, creating keys, repairing broken locks, and providing tailored upgrades for enhanced safety and security. Because of the variety of services we offer, Advanced Locksmith Service is said to be the one stop destination for all business locksmith needs. We have been in the locksmithing business for more than ten years and are the trusted company for all kinds of locksmith services in Beltsville, MD 20705. Lock repair: Looking for an expert in Beltsville, MD to repair a broken lock in your commercial premises? We, at Advanced Locksmith Service, have a team of professional locksmiths that offers reliable business locksmith services. No matter what type of locking system you have, we can repair, replace and upgrade any lock. 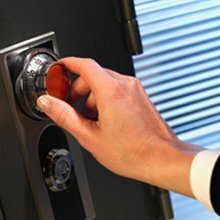 Want high-quality business locksmith service in Beltsville, MD and surrounding areas? 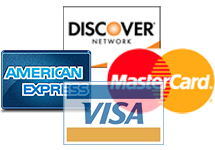 Don’t hesitate to call us at 301-289-7759 today.